In a market saturated with experts and gurus, what if you centered your online business around being a facilitator and connector? That is exactly what Tara McMullin, founder of the What Works Network and What Works Podcast has done. 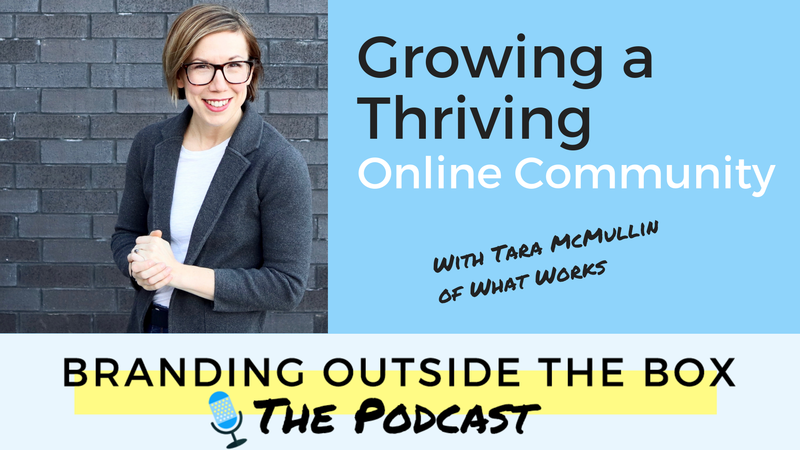 In this episode, we discuss cultivating a thriving online community, creating brand consistency, and how much “you” to bring to your business. Tara McMullin is the founder of the What Works Network (formerly CoCommercial.) She’s also the host of What Works, a podcast that takes you behind the scenes of successful small businesses. Entrepreneur named it one of 24 top women-hosted podcasts for business owners. Tara’s work has been featured in Fast Company, Inc, DailyWorth, Forbes, and The Huffington Post. In her spare time, Tara is an avid runner, climber, and hiker on a quest to explore all of the United States’ 59 National Parks. 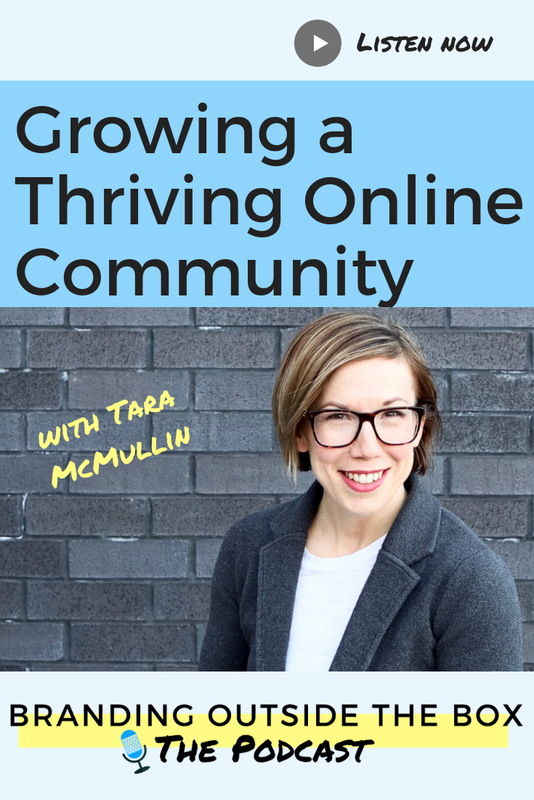 In this episode, she shares her wisdom about cultivating a thriving online community by positioning herself as a connector and facilitator, rather than an expert.